A TENS machine is a small, battery-operated device that has leads connected to sticky pads called electrodes. These electrodes are attached directly to your skin and the tens machine works when switched on sends small electrical pulses to the nerves, spinal cord and brain which can relieve pain. The pain relief occurs from modulating the amount of pain signals the injured area sends to the brain and by activating the release of endorphins and other pain relief substances. 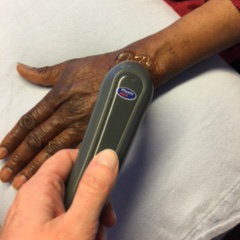 The patient feels a small tingling sensation which should not be painful and most machines have different settings to allow you to choose one that suits you. What Kind of Pain Does a TENS Unit Treat? 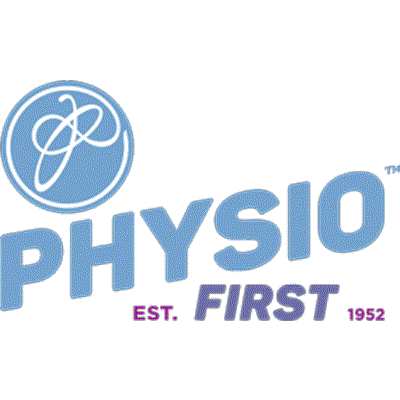 Your Physiotherapist will use ultrasound alongside other physiotherapy techniques to encourage tissue repair and regeneration. 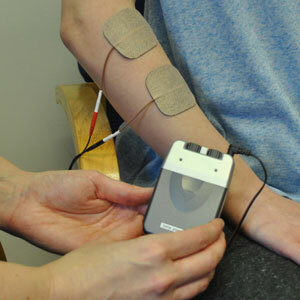 Micro current therapy has an emerging body of evidence begind it to suport its role in tissue healing. Similar to a TESN machine it is attached via small sticky electrodes, but if differs in the type of electrical stimulation it provides. It is a low level elctrical excitation of the tissues, encouraging a faster pacer of tissue healing, particulalry in patient who have 'lower battery power' where healing is taking longer. Some elite sports clubs are using this in their first aid and injury management programmes and are seeing good effects in speed of return to sport. It is particularly helpful in long standing tendon trouble such as achilles tendonitis and tennis elbow, where together with a multi-modal Physiotherapy approach, the effects are impressive. 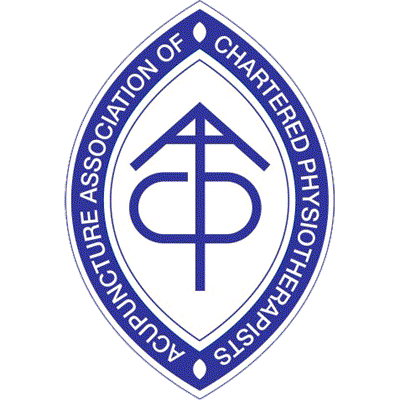 Discuss with your Physiotherapist whether this is a treatment option for you.